The Oculus Rift virtual reality headset is coming to Chuck E. Cheese’s. The kid-friendly restaurant chain on Tuesday announced the headset is being added to the company’s birthday party packages in three major markets. In a press release on the matter, CEC Entertainment president Roger Cardinale pointed out that kids today have unprecedented access to game consoles and tablets. Their challenge is to deliver an experience not available at home and there is no doubt virtual reality does just that, he added. The headset will be used as part of a game called the Chuck E. Cheese’s Virtual Ticket Blaster Experience. The game will task kids with grabbing flying tickets in the air which can then be redeemed at the merchandise counter. It’s similar in functionality to the standard Ticket Blaster in which kids stand in a chamber and grab tickets flying about – much like any other “cash booth” you’ve probably seen. 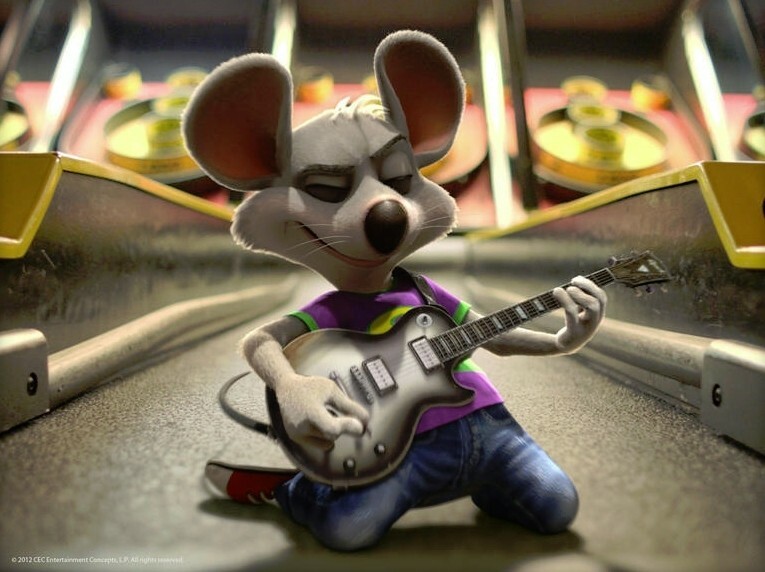 Chuck E. Cheese’s partnered with Dallas-based Reel FX to create the game. Reel FX is described as a pioneer at the forefront of Oculus Rift virtual reality content and they believe the technology will eventually be as popular as existing handheld devices. The rollout begins today in the Dallas-Fort Worth area with 15 additional chains in the area getting the equipment soon. Elsewhere, six locations in Orlando and eight in San Diego will join the mix later this month. The test will run for six weeks.